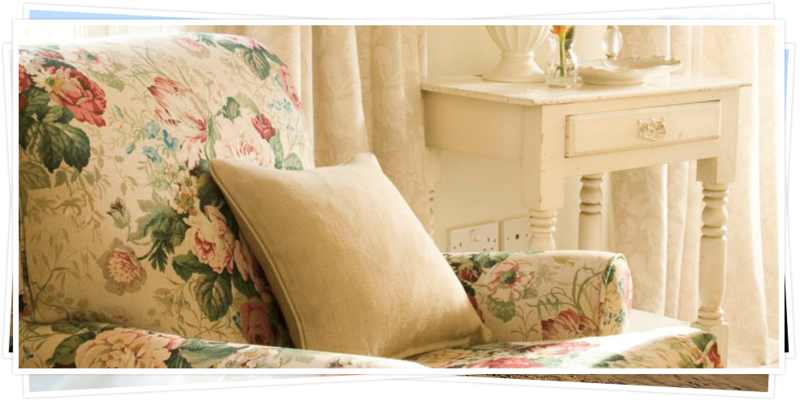 Here at Clare Langton Interiors we can make your interior ideas come to life, by providing you with stunning bespoke furniture for your home in Kent. 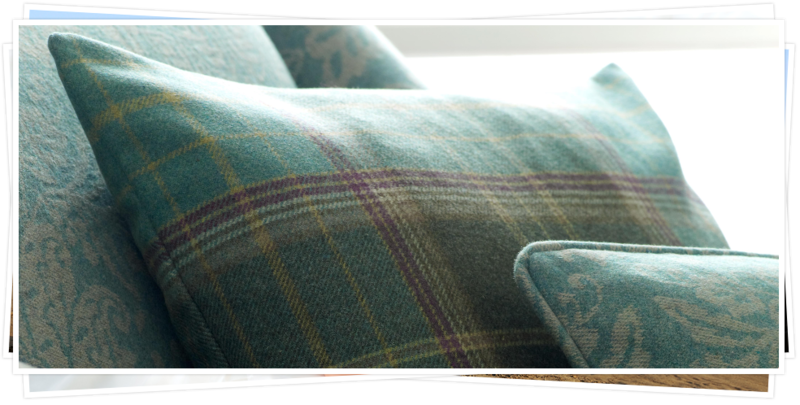 We have a real passion for creating beautiful, stylish and trendy homes that are cosy, comfortable and homely at the same time. 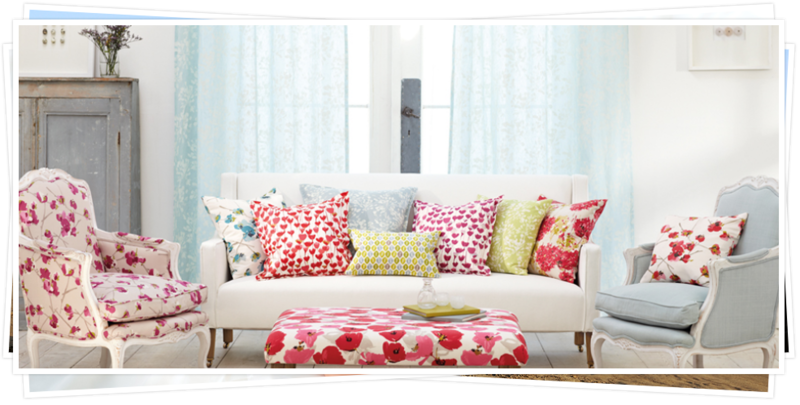 By providing you with curtains, Made To Order Blinds, various furnishings, tracks and curtain poles you can personalise your home to be exactly how you want it to look. 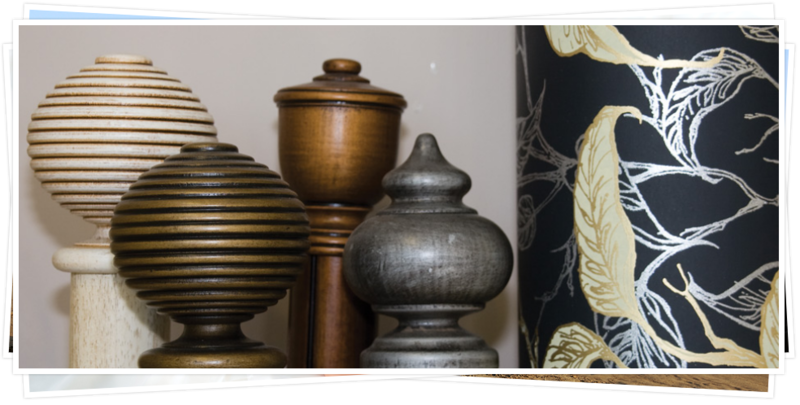 If you are thinking of updating your homes interior or completely renovate the entire look of your home in Kent, the team at Clare Langdon Interiors have everything you need to bring your home back to life. 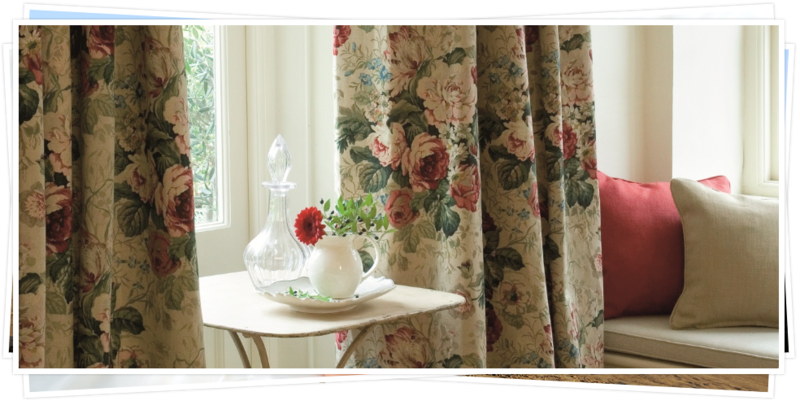 We provide each one of our valued clients with competitive quotations for Made To Order Blinds, meaning you can make an accurate estimate on the overall cost to renovate your property. Our specialists offer professional advice on various pieces that will fit perfectly with your design ideas, ensuring the items you choose truly fit your specifications. 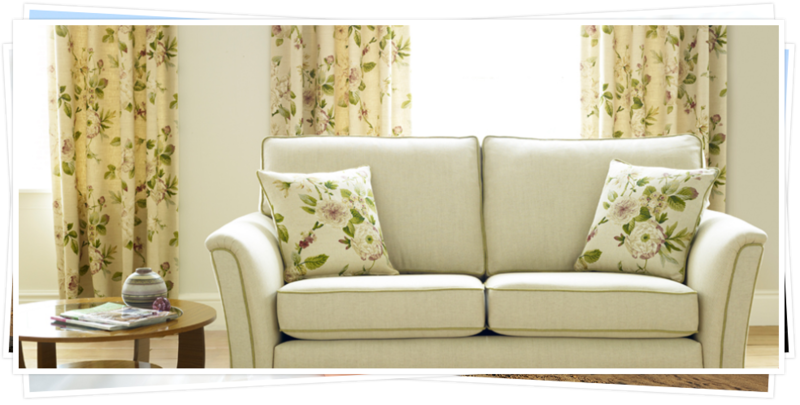 If you already have a good idea what you require, we can help you source the interior pieces you need to really make your house a home in Kent. 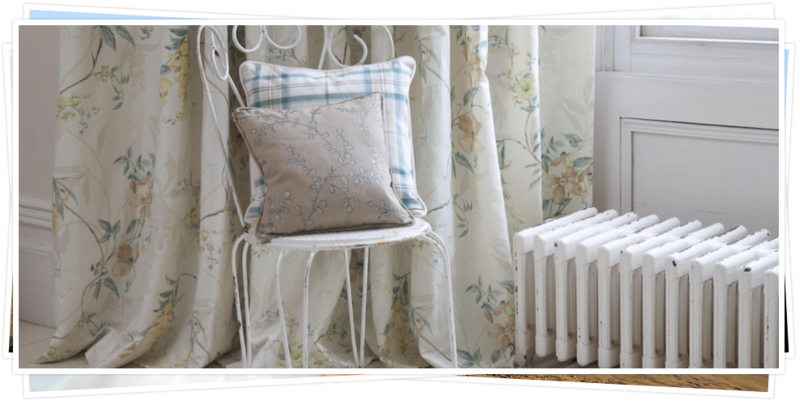 With over 18 years of skilled experience in Made To Order Blinds Clare Langdon Interiors are more than capable of meeting your individual needs and requirements, offering sound advice for your personal situation, whatever choices you might decide to make. 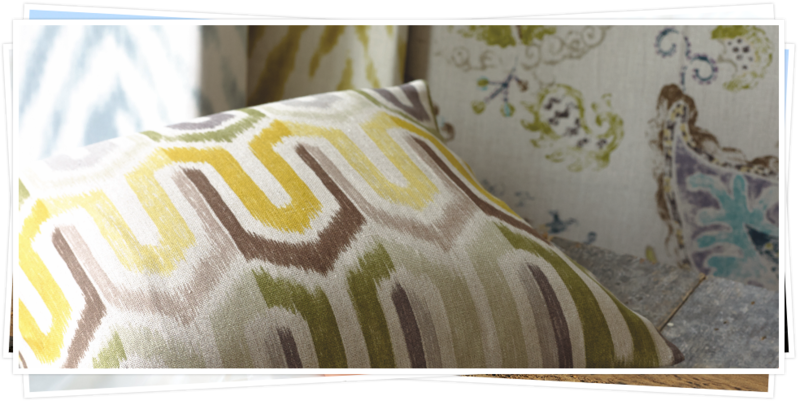 We take into account your taste, budget and any other specific requirements you may require to provide you with the most suitable options for your curtains, Made To Order Blinds, blinds and other fabrics. 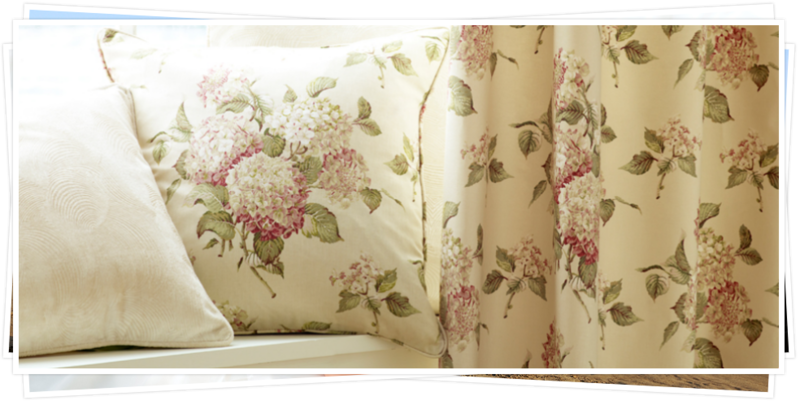 Contact Clare Langdon Interiors for Made To Order Blinds in Kent! 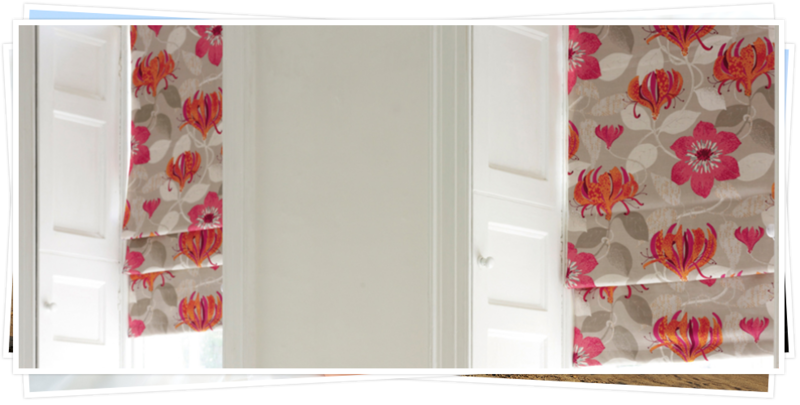 For more information on Made To Order Blinds and to get a FREE quote call our team on 01580 712209.